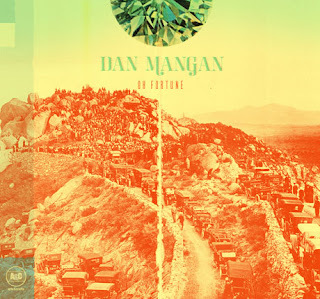 Dan Mangan can do no wrong. That's something I strongly believe. He made an album recently and it was called "Oh Fortune". It was really, really good. Like really, really, really good. So you should just get it (if you haven't already).